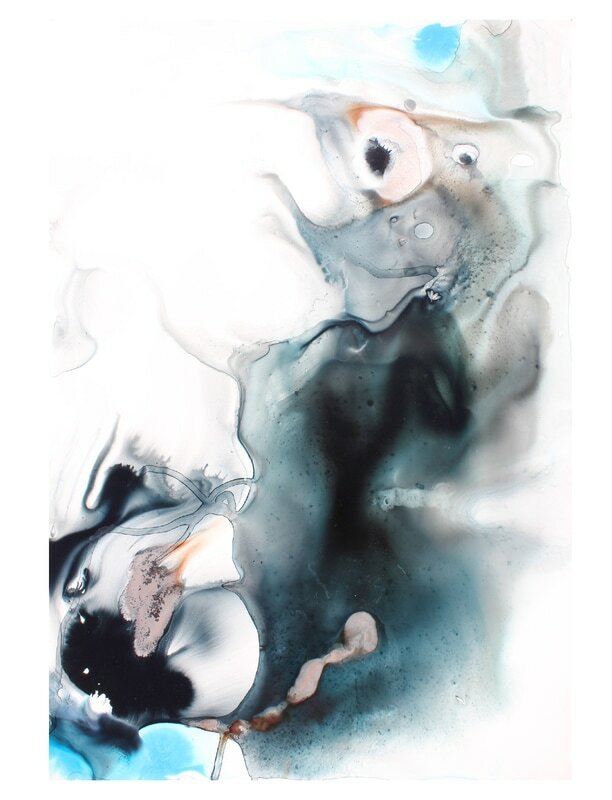 Thusberg is a visual artist taking her inspiration from travel and nature. During her journey, Hayley has not only had the opportunity to explore the world but has also helped her discover herself as an artist. 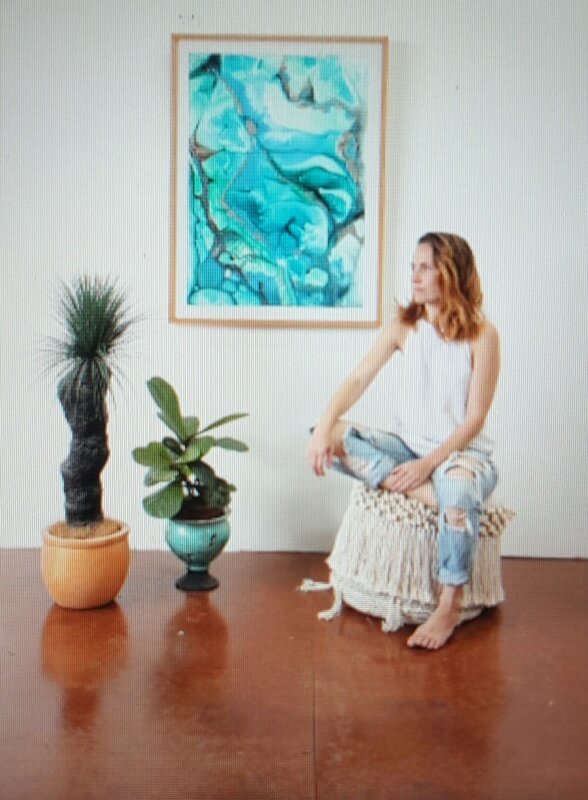 Hayley portrays the Australian landscape from her time living in the Whitsundays to her south coast lifestyle. 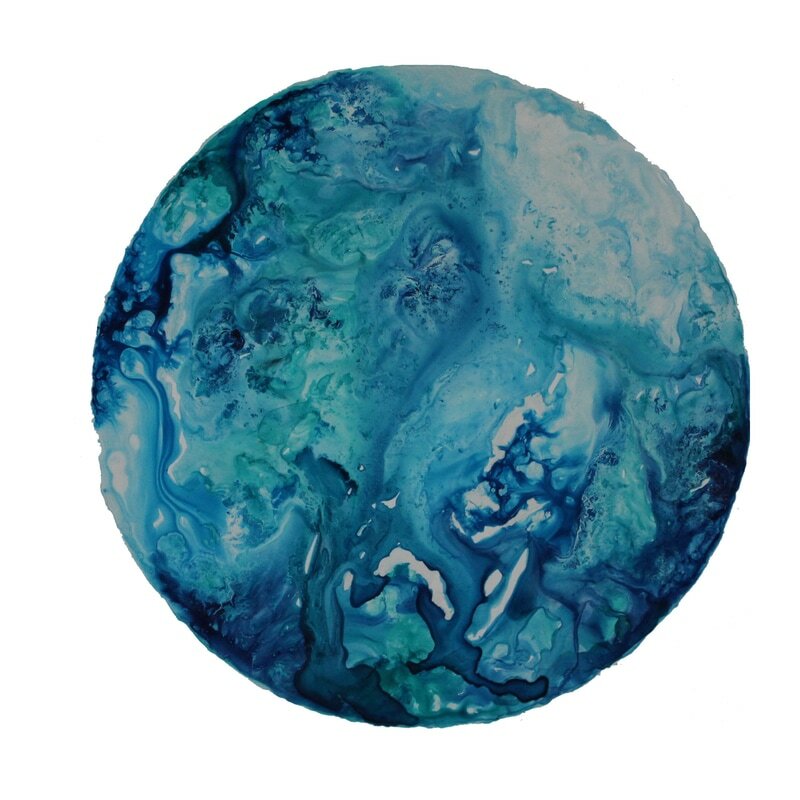 Hayley’s work engages you with the depth of colour used which draws the eye’s focus into another dimension. 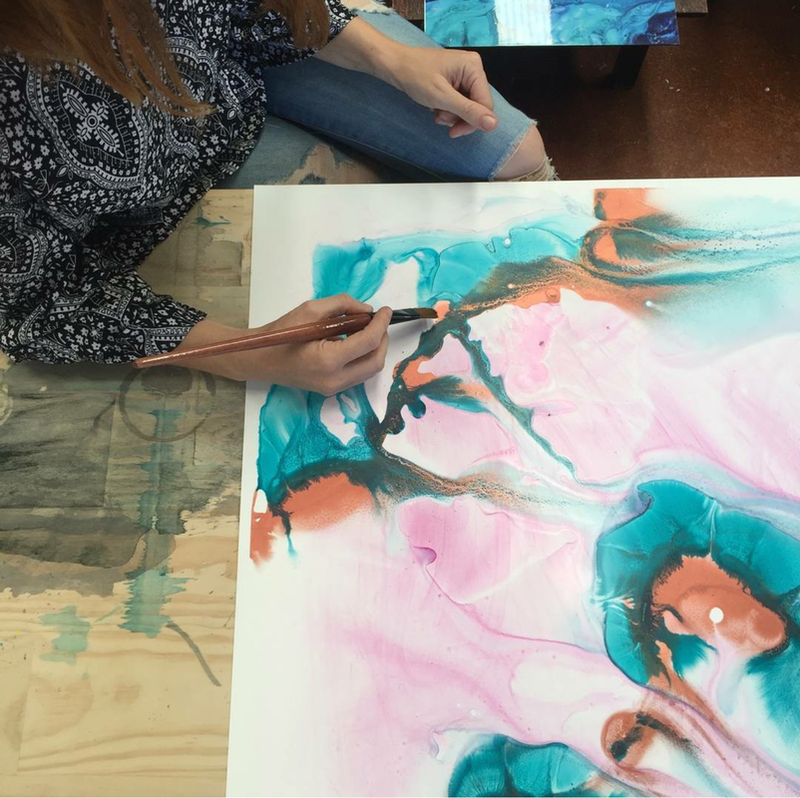 Predominately, Hayley works with watercolour and ink using a delicate touch to create an organic flow of our earth from above. she likes to experiment with textiles and other mediums and finds the experimenting exciting, relaxing and important for her development and growth as an artist. The experience of trying new things draws Hayley into a form of mediation, which she finds inspirational. Currently Hayley is based at the Timber Mills Studio located in Bulli, NSW. She has established her roots in the Illawarra community through participation with local fundraisers and various gallery spaces. She was a finalist for the James Kiwi Watercolour Art Prize quite early in her discovery at the prestigious Wollongong Art Gallery. Hayley’s brand Hues of Haylo, developed quite the following on the NSW South Coast during its’ launch at the Raw Natural Born Artists exhibition. Hayley hopes that the beauty others find in her work, they too feel for nature. The destruction that environmental factors and population changes cause on our planet, is something quite heartfelt to Hayley. She wants to be a voice for Mother Nature and hopes to raise awareness though her art, using it as a vessel for change. In a society so focused on materialism it is important to bring things back to basics, connect with the earth, and live simply. In 2017, this artist will be exhibiting in Hong Kong, Sydney and NSW South Coast.